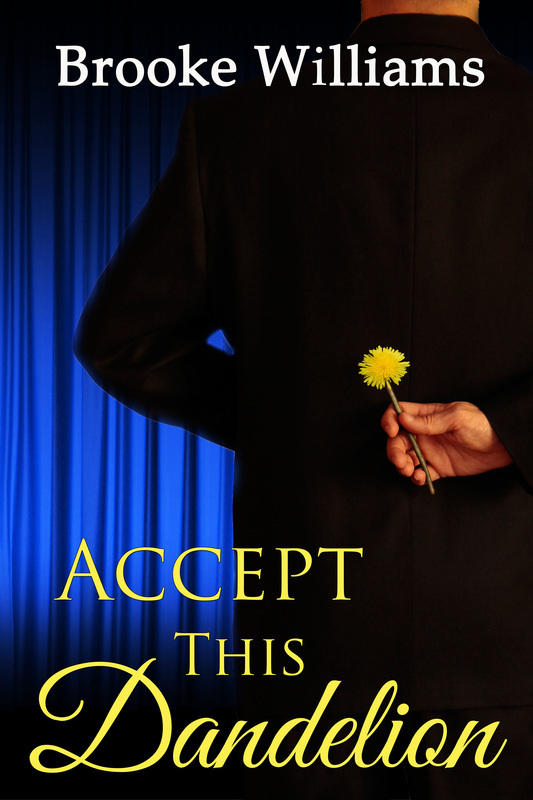 Accept this Dandelion now available in Audio format on Audible.com...Click HERE to download! Listen to a radio interview about "Accept this Dandelion" from 100.7FM KGBI The Fish in Omaha. Interview aired late January 2015. 'll start off by saying that before I read this book, I was in a reading funk. I could not bring myself to read anything, despite the fact that my long list of books to read just keeps getting longer and longer. I didn't expect this book to bring me out of my funk. In fact, if I'm being honest, I expected to be bored by it, like I get bored watching those dating shows on TV. But I was wrong. Not only did this book bring me out of that lag phase I was experiencing, but it gave me renewed will to read books. ACCEPT THIS DANDELION made me laugh, sob, and cringe in embarrassment. 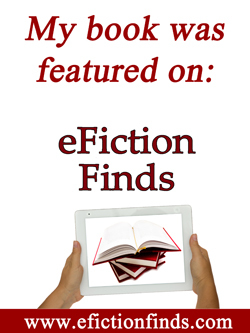 It’s a great “fish out of water” romance and my favorite Brooke Williams book to date. Ms Williams writes engaging and flowing stories with believable and endearing characters and this one is no exception.